Interested in becoming the proud owner of a miniature dog? 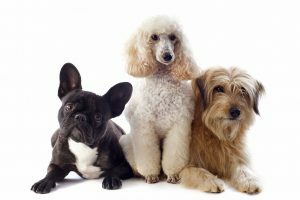 Need some valuable information on toy breeds and how to choose a dog that best suits your environment? Look no further; we discover the most popular miniature dog breeds alongside some important facts every owner needs to know. 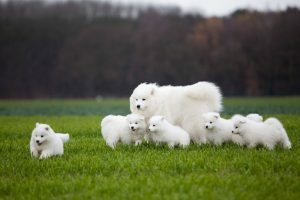 The popularity of miniature dog breeds has grown in recent years, with the breed category including small and very small dogs. Small dogs certainly pack a big personality and like with all dog breeds, a few things need to be considered before inviting one of these precious pups into your home. Home Alone – Many miniature dog breeds do not take well to being left alone for long periods of time and can develop separation anxiety. They form very strong bonds with their owners and do require love and attention. Being locked outdoors for extended periods of time can cause behavioural problems. Bred to be lap dogs, they need a loving and warm indoor life. 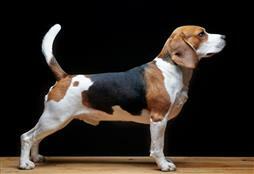 Training – Regardless of their small size, it is imperative that your toy breed is trained. Sadly, some small breed owners do not consider training until a problem arises such as excessive barking, jumping or escaping. Getting in early and starting your training from the word go is a wonderful way to ensure your tiny pup grows into a well-mannered polite dog. 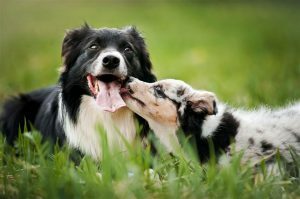 With some miniature dog breeds, patience and consistency is required with training. These smart little dogs normally get bored very easily so enlisting with the professionals is a good strategy. Care – Very small dogs do need exceptional care during puppyhood not to become injured or hurt from falls. Care must be taken to prevent jumping from stairs, couches and human beds, as falls can cause painful and costly breaks in tiny pups. Many of the miniature dog breeds also require grooming. Just like with training, starting early is the key. Getting your new puppy used to the brush and basic needs like nail clipping is imperative. The loveable “Yorkie” is sure to add a whole lot of personality into any adoring home. These pint-sized companion champions are one of the most popular miniature dog breeds in the world, and it’s no wonder why. They are very devoted little dogs who are loyal and loving to those he owns. However, they do require grooming of their long silky coats. Professional grooming is also recommended during seasonal changes. They are very energetic and lovable companions well suited to families. A big dog in a little dog’s body. This little ‘lion dog’ has been gracing the laps of the rich and famous for centuries. Bred solely as a companion canine, this loveable miniature dog breed is a hearty dog that will be more than happy to shadow your every move. They love to be loved and thrive on companionship and cuddles. An intelligent breed that does need a little patience with training, however many Shih Tzu’s do very well in dog sports and active training. Their coats are very demanding and adequate time must be given to keep this pint-sized poppet well-groomed. One of the biggest of the miniature dog breeds, the Cavalier King Charles Spaniel is a sporty loveable dog known to bring a smile to all that own them. 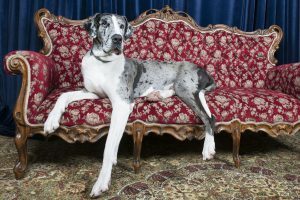 Well-known for their incredibly friendly nature, this breed is very adaptable from lounging inside to excelling in dog sports. Despite their coat’s appearance, they are actually very easy to groom and manage. All they need is a good comb or brush three times per week to keep the coat mat free. While a good groom and wash at the professional groomers might be lovely and extravagant, the Cavalier King Charles does not require trimming or clipping. 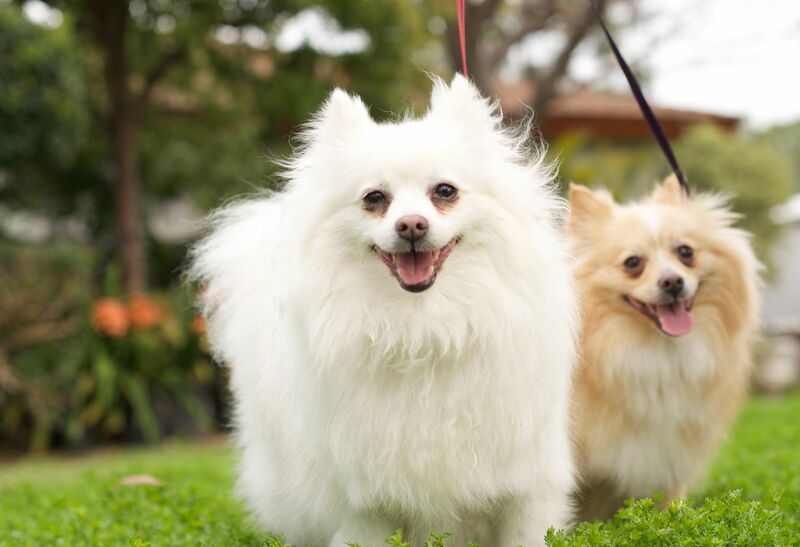 The true smiler of the miniature dog breeds, the ‘Pom Pom’ is an energetic loyal little dog that thrives in a loving environment. These guys love training! So it’s no wonder they excel in dog sports and obedience training. Despite their little size, they are big in personality and nature. However, be warned, this little guy loves the sound of his own voice and many simply love to bark. Ensuring adequate training and enriching his environment is important to prevent excessive barking. They also do not like the cold and prefer the comfort and love of an indoor living arrangement. Please remember that with all dogs, good dog breeding is a must. Please do your research and speak with the affiliated clubs about your chosen breeder.